For the past few years, Capricorn Communications have provided programming, installing and maintenance services in the Business Broadband, Multiline and Megalink fields for a major Telecommunications company and ISP in the great Central Queensland area. This also includes maintenance on Cellular Base Station Sites in the same area. 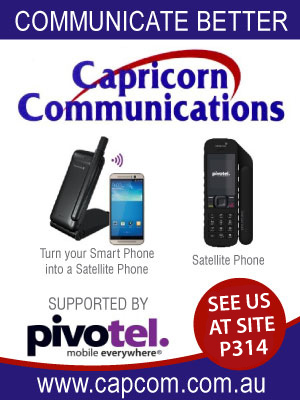 Capricorn Communications Rockhampton strives to provide innovative communication products, services and accessories, leveraging over 37 years of extensive experience in providing urban and remote communications solutions. 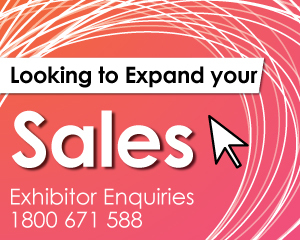 They specialise in radio, data and satellite communication solutions for individuals, small business, telecommunication, mining, commercial and government sectors. 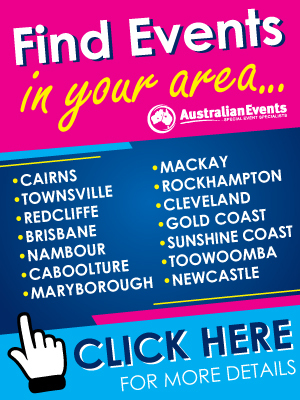 They can provide specialist on-site and emergency service backed up by their fully equipped Rockhampton based workshop, providing unprecedented in-house and on-site expertise.